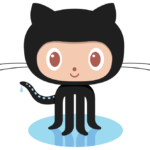 Instructions for committing a folder of local files to a new GitHub repository via the Command Prompt. Simple code that enables you to host your ImageJ macro scripts on GitHub Gist but execute them from a local machine. 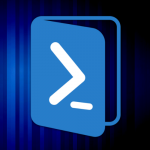 Simple code that enables you to host your PowerShell scripts on GitHub Gist but execute them from a local machine.